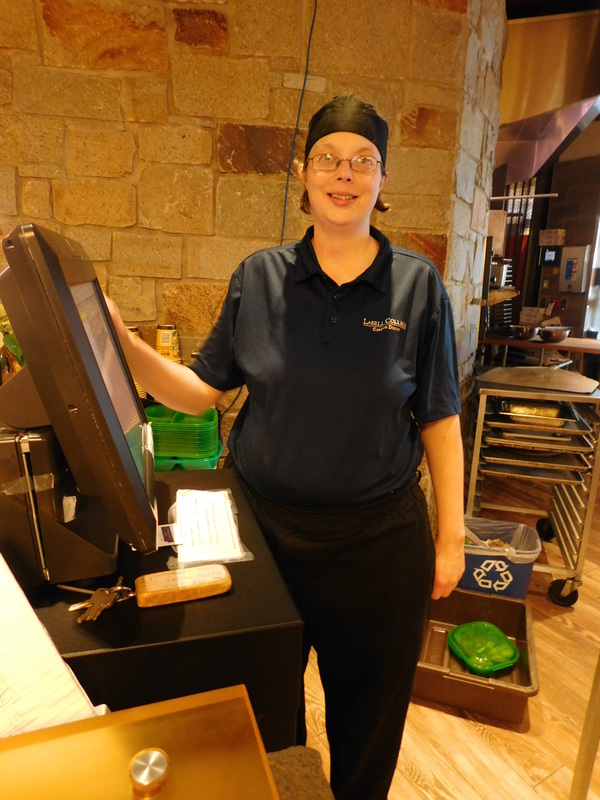 Congratulations to Kristina Smith and Yves Vincent, participants in our Individual Supported Employment (ISE) program, who were recently hired as independent employees by Chartwells, the food service provider at Lasell College. Kristina works at Lasell's dining hall as a cashier and in the dish room, and Yves works in the dish room. "Kristina and Yves are great employees, very hard working, reliable and flexible," their supervisor said recently. Prior to being hired by Chartwells, Kristina and Yves worked at Lasell but were paid through Opportunities for Inclusion. They are now Chartwells employees with benefits. When asked about his favorite part of his job, Yves said "Everything!" He especially enjoys refilling ice and milk dispensers. Both are graduates of Waltham High School. During high school, Kristina participated in our School to Work Transitions Program, which helps high school students develop job skills and social skills, and gain work experience so they can successfully transition from school to productive life in the community. 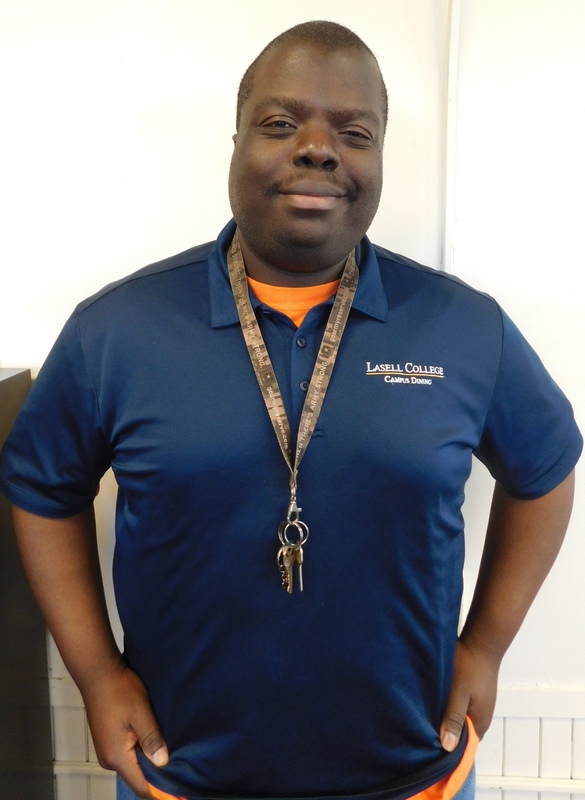 Moving to independent employment meets a goal we have for many of our Employment participants. Kristina and Yves will continue to receive job coaching/support as needed from Opportunities for Inclusion while working independently. They take pride in their work and in earning a paycheck, and their families are very proud.